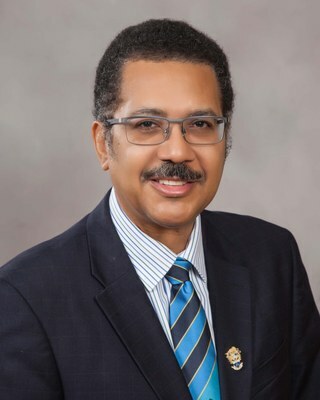 Statement from President, Prof. Stephen Vasciannie, CD — UTech, Ja. On the basis of consultations between officials of the Ministry of Education, Youth and Information and officials of the University of Technology, Jamaica, I am writing to say that all undergraduate students of this University shall be allowed to take their end of semester examinations starting on May 1, 2017, even if they have not paid any part of their fees. This arrangement is being made on the assumption that the fees owed to the University of Technology, Jamaica, by Jamaican students will be covered by the Government of Jamaica for the current year. It shall apply to undergraduate students in all years of study. The Government of Jamaica anticipates that all students who receive relief under this arrangement are economically in need. Such students will be required to take part in some form of service to the Government of Jamaica or to the community. This may be, for instance, through the JAMVAT Programme. On behalf of all our students who owe fees, the University of Technology, Jamaica, thanks the Government for this generous measure of understanding and confidence.